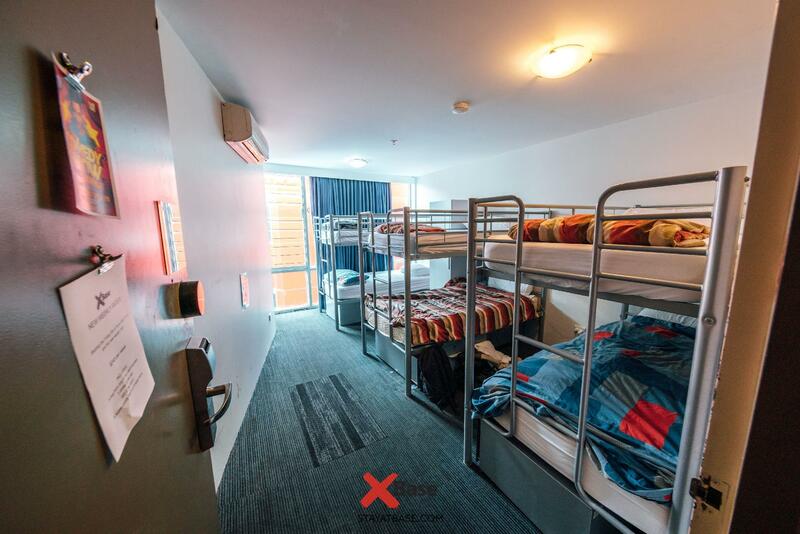 يقع Base Backpackers - St Kilda في سانت كيلدا, ملبورن, هو خيار شائع بين المسافرين. يقع مركز المدينة المثير على بعد 7 km فقط. بالنسبة لمن يريد الخروج، هذه بعض المعالم السياحية المتوفرة للزوار مسرح باليس, مسرح ووركس, كلدا فوريشور. 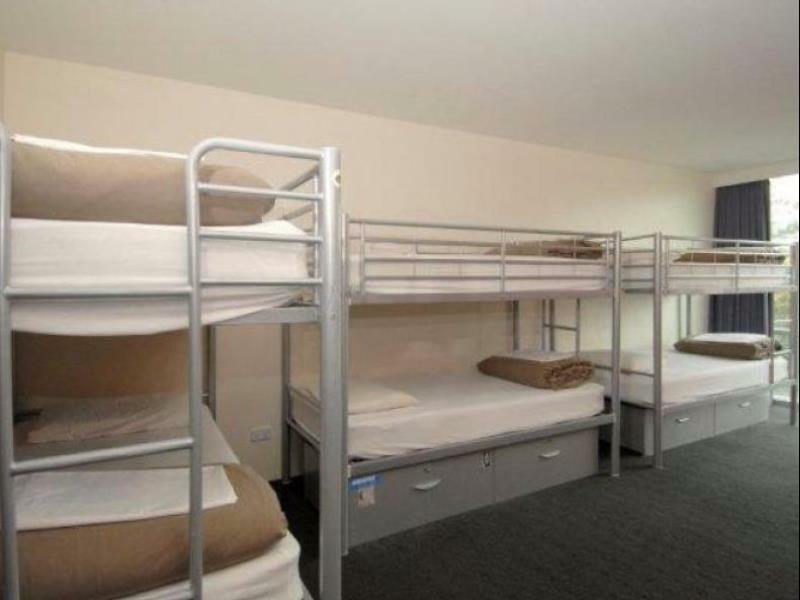 كما يقدم Base Backpackers - St Kilda الكثير من الخدمات لإغناء رحلتك في ملبورن. يقدم الفندق أمن على مدار 24 ساعة, خدمة التنظيف يوميًا, فاكس, آلة تصوير, طابعة لضمان الراحة القصوى لضيوفه. استمتع بوسائل الراحة الراقية في الغرف أثناء إقامتك هنا. بعض الغرف تتضمن مرآة, كاشف دخان, غرف لغير المدخنين, مكيف هواء, تدفئة لمساعدتك على استعادة طاقتك بعد يوم طويل. سواء كنت من محبي الرياضة أو كنت تتطلع لتفريغ عناء نهار صعب، ستجد خدمات ذات مستوى عالي بانتظارك كمثل تأجير معدات الرياضات المائية, بلياردو, رياضات مائية (غير آلية). يشكل Base Backpackers - St Kilda بخدماته الراقية وموقعه الممتاز، قاعدة مثالية للاستمتاع بإقامتك في ملبورن. سرير في صالة نوم مشتركة من 10 أسرّة. I really like Base. It’s lively and had a great social atmosphere when I arrived. But it’s party central on a Thurs night. I’m a heavy sleeper and even I had to wear ear plugs to get to sleep. If you’re young and live a social place. This is for you. 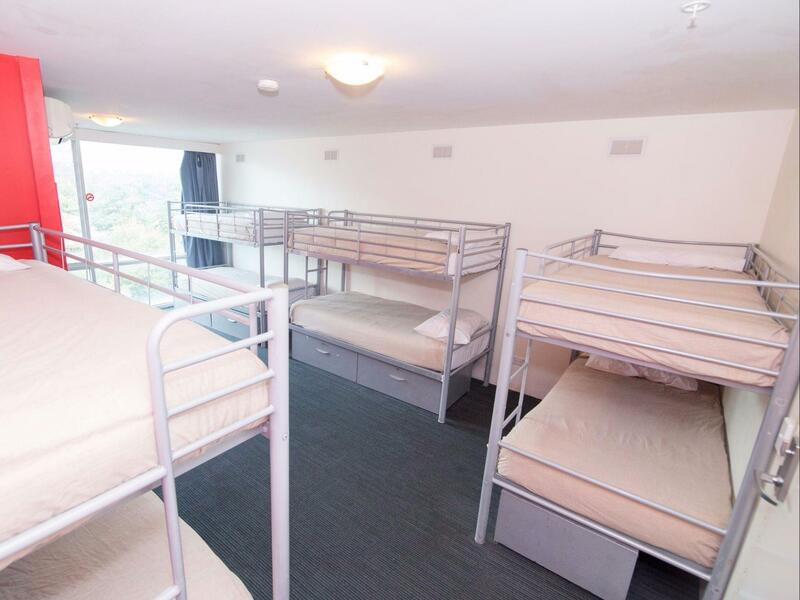 But if your looking for quiet calmer hostel it’s not the right place for you. Thank you for your review we are a party hostel and thus a bit loud. Sorry it was a bit rowdy for you. Hey Una, thanks for review, hopefully we get to see you again very soon! Best hostel I've ever stayed in. So much fun here, I'll definitely be coming back and I would recommend it to any/all of my friends. Very clean and great parties, be prepared for Monday night Bingo. Also, Kayla is the best! 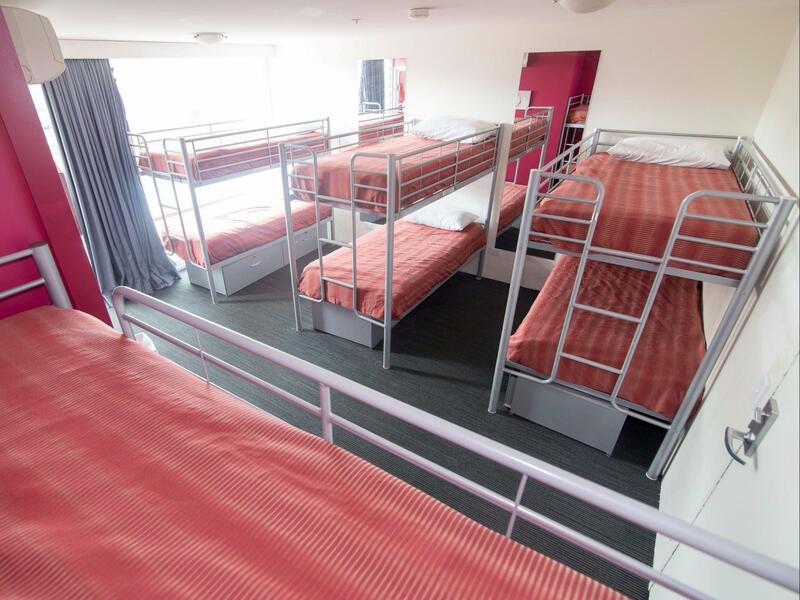 Amazing hostel, extremely sociable, staff are really friendly and always willing to help, breakfast included which is a bonus, within walking distance of the beach, bars and restaurants on Ackland street, tram to CBD located right outside. Highly recommended stay in Melbourne. Hi Una, thank you so much for your great feedback. We hope you enjoyed our free pancakes! We are a party hostel, great review. Sorry you didn't sleep great, but glad you enjoyed our staff. Hi Sophie, we're happy you enjoyed our amazing bingo night! We all love Isaac and we will let him know about your great review. Danielle is great, I will be sure to tell her how much you appreciated her. Hope to see you again! 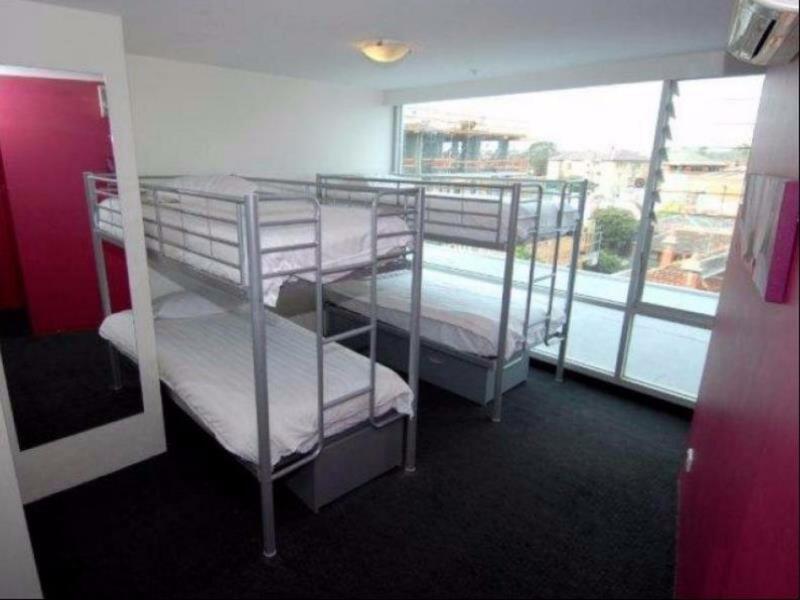 Good price, central to everywhere, not squeaky clean but very decent considering its a dorm. Couldn't have asked for much more. The lounge and bar area is where all the night party people come out to play and hang out. You will enjoy it if you're one of them. If not, they just party amongst their friends anyway. Kitchen and tv/lounge area isn't the biggest compared to other hostels. But it's still okay if you not a michelin chef or something. Thanks, Sally! Glad you enjoyed your stay here, hope to see you back here real soon! Nice rooms but unfortunately noise from bar travels up to rooms, loud, thumping noise. Terrible kitchen, microwave was broken, fridges too full. Food was constantly stolen from guests. Friendly staff. Nice air conditioned rooms. Love the vibes in there. Real social hostel with good atmosphere and fantastic staff! Don’t stay anywhere else. You're awesome Emma!! Thanks for such a nice review! Good location. Busy social hostel. Friendly staff. Mixture of long term and short term backpackers. Events on all the time, so perfect for meeting people. Happy you had such a great time Vicky! 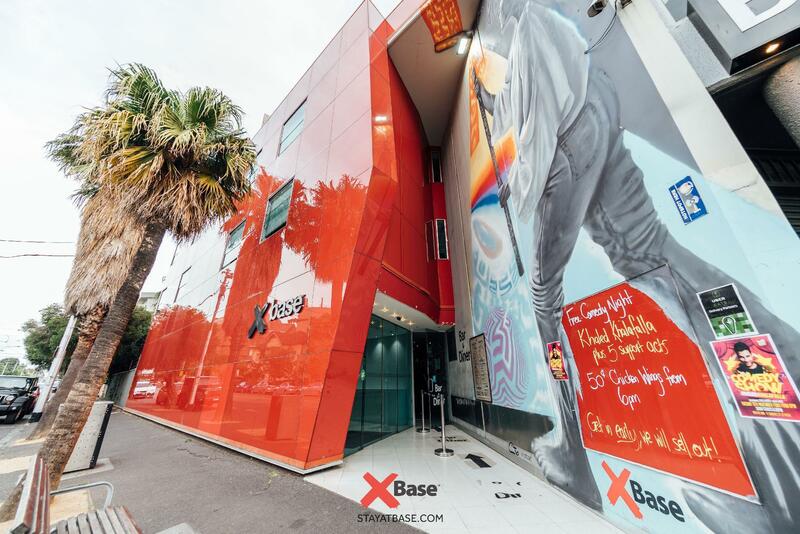 You're always welcome at Base! !